This is a reconstruction of the history of the Muslim community in China known today as the Hui or often as the Chinese Muslims as distinct from the Turkic Muslims such as the Uyghurs. 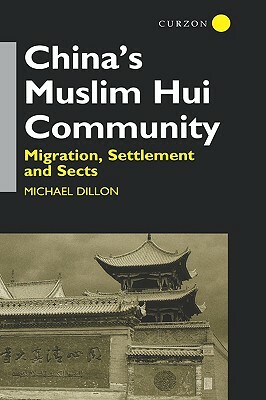 It traces their history from the earliest period of Islam in China up to the present day, but with particular emphasis on the effects of the Mongol conquest on the transfer of central Asians to China, the establishment of stable immigrant communities in the Ming dynasty and the devastating insurrections against the Qing state during the nineteenth century. Sufi and other Islamic orders such as the Ikhwani have played a key role in establishing the identity of the Hui, especially in north-western China, and these are examined in detail as is the growth of religious education and organisation and the use of the Arabic and Persian languages. The relationship between the Chinese Communist Party and the Hui as an officially designated nationality and the social and religious life of Hui people in contemporary China are also discussed.